African bitcoin campaigner Alakanini Itireleng is turning her attention to charity, appealing for bitcoin donations to Botswana’s SOS Children’s Villages. Alakanini Itireleng, an Africa-based bitcoin campaigner Alakanini Itireleng, is going after charity programs, appealing for bitcoin donations to Botswana’s SOS Children’s Villages. Moreover, the organization is also in partnership with The United States Department of Labor, both companies are aimed to care for children (1100 children) who have been exploited as child labor. Its programs cover kindergartens and schooling for younger children, activities during school holidays, and placement in higher schools and universities. All the money raised by SOS in its bitcoin appeal will be used to fund the renovation of the Serowe Youth Facility, which has been used for the last couple of years. This facility is a place where older children can get help to endear the world of independence after they have left the villages. Botswana is located in Sothern Africa. It actually has high ranks on several human development indexes and also has second highest GDP per capita in sub-Saharan region. 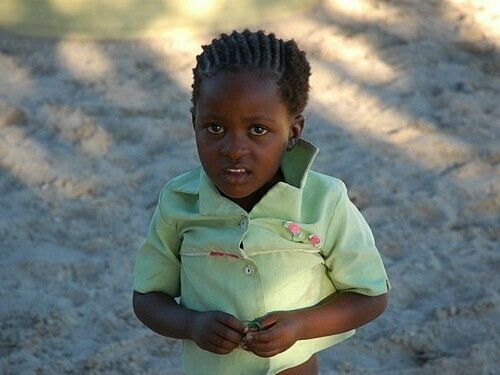 Nevertheless, Botswana also ranks third in the world for adult HIV/AIDS prevalence, leading to a big number of young children orphaned and without home. 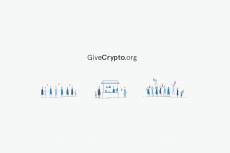 “This is also to show that we the bitcoin community are not greedy or thieves as people tend to think. Let the good outshine the bad and am showing how to do just that,” Alakanini added. Earlier this month at the Bitcoin2014 cengerence in Amsterdam Alakanini made a presentation of her work. She has launched the Bitcoin Botswana meetup group in the beginning of this year and also organized a few events promoting Bitcoin and values of economic freedom in building local businesses. The group also raises funds by selling bitcoin-related merchandise. On Facebook Bitcoin Botswana’s page has almost 400 members and contains the latest news of the bitcoin industry. Bitcoin brings a number of opportunities such as easier transactions for businesses. 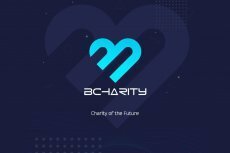 One of the unique features is the ability of Bitcoin to allow donations of any amount to be send instantly from any place in the world to whatever place is needed.